This time the job came from my learning to do a Vincent Price Impression for Halloween. As you probably know, my wife and I exercise regularly and hike quite a bit. We recently got a GoPro Session camera and recorded one of our weekly hikes. The total hiking time was about an hour and a half, and we covered over 5 miles and more than 90 flights of stairs (10 feet per flight). This all takes place in Griffith park, and if you look closely you can see the Griffith observatory and the LA skyline through the haze. 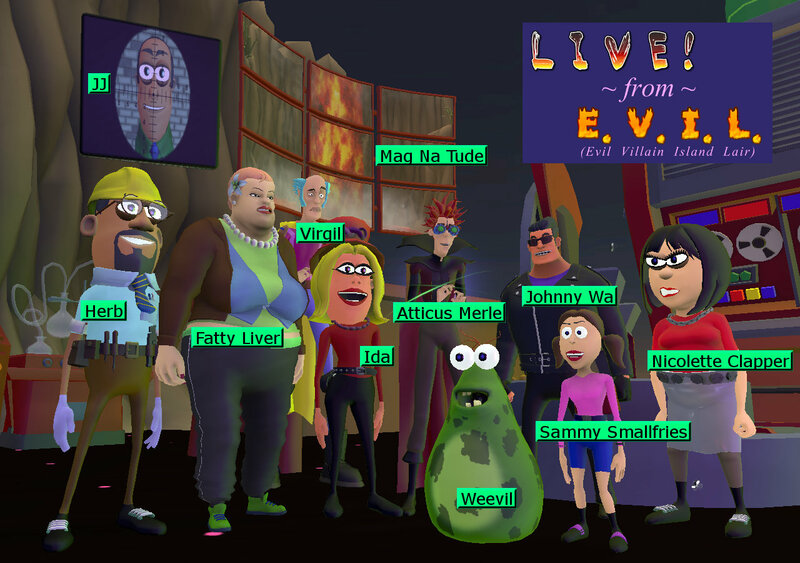 EVIL 007: Gathering of EVIL! “Un Film Du Arte” is the first of a series of 273 films by soon to be acclaimed director Aruba Borealis. Known for his work on knowing art, Aruba Borealis brings a fresh perspective to the Art Film genre. Live! from E.V.I.L. is holding open auditions for the upcoming episode titled “Gathering On EVIL”, slated for release in early 2015, and possibly used to pitch the series to major cartoon studios. Virgil Villain and his henchman Weevil are throwing a Lair Warming Party in order to meet the other inhabitants on Evil Island. This is where you come in! Click HERE for full Audition Instructions and Rules!!! Recently unearthed Sherlock Holmes POEM and VIDEO … FOUND! Can’t get enough Sherlock Holmes? The answer is Elementary!